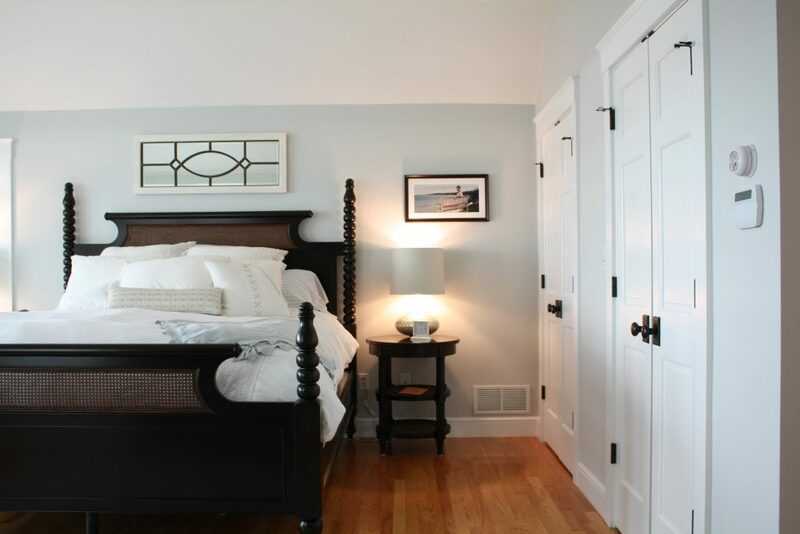 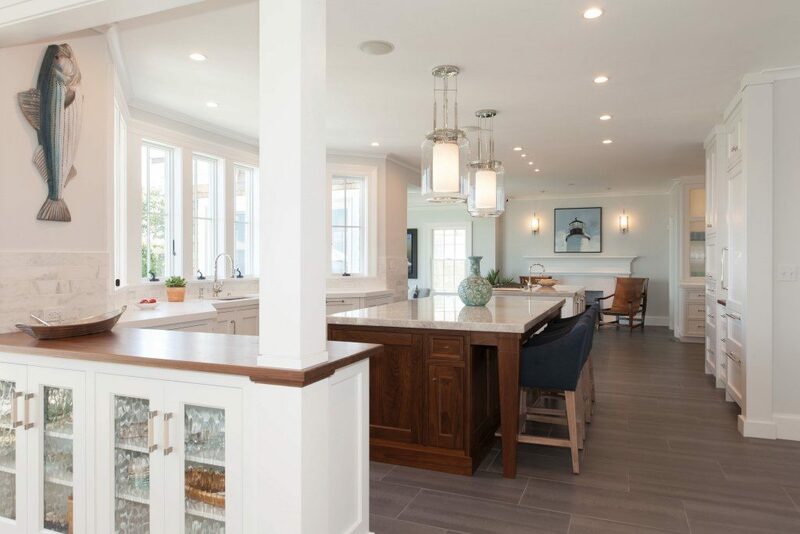 This home underwent a complete transformation in 2008 when Thorson was brought in to enlarge and renovate this client’s summer home. 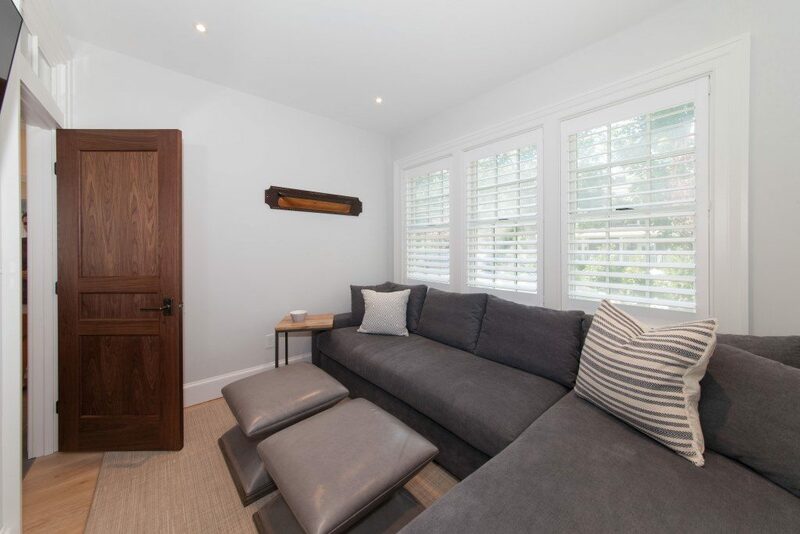 The client had deep rooted family ties in the neighborhood so wanted to take the home in this ideal location and make it work better for their family of 5 (well 6 if you include Floyd the dog). 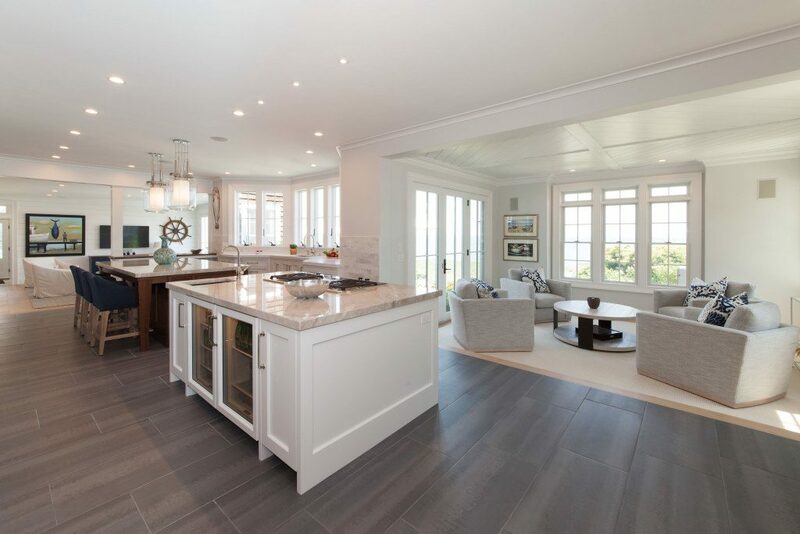 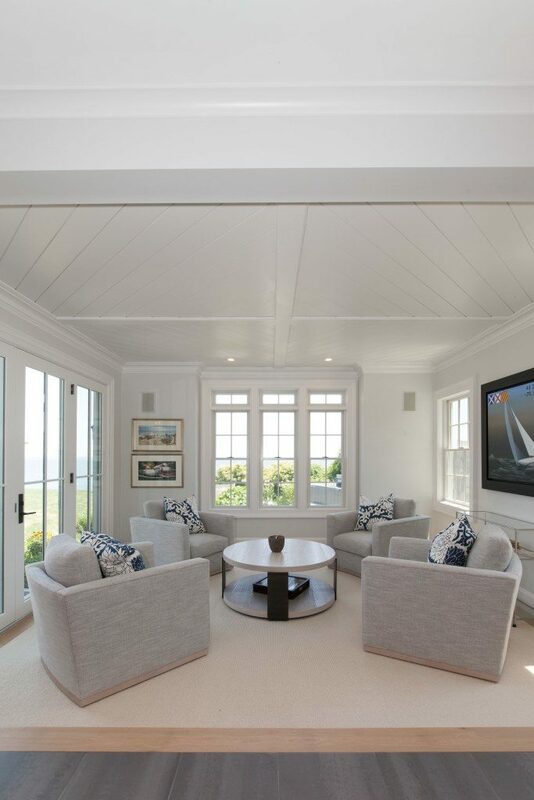 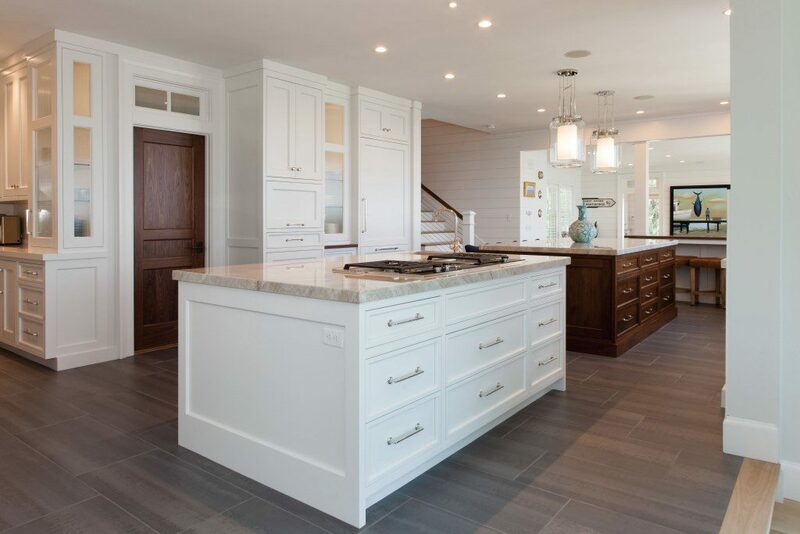 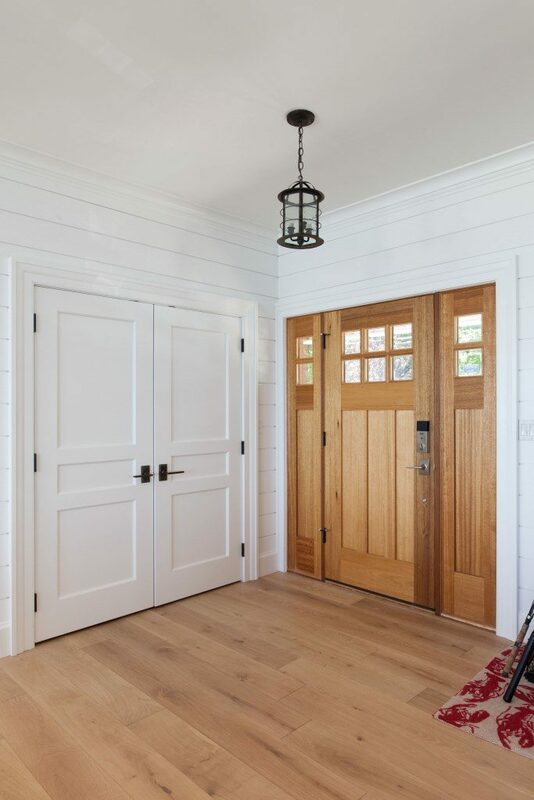 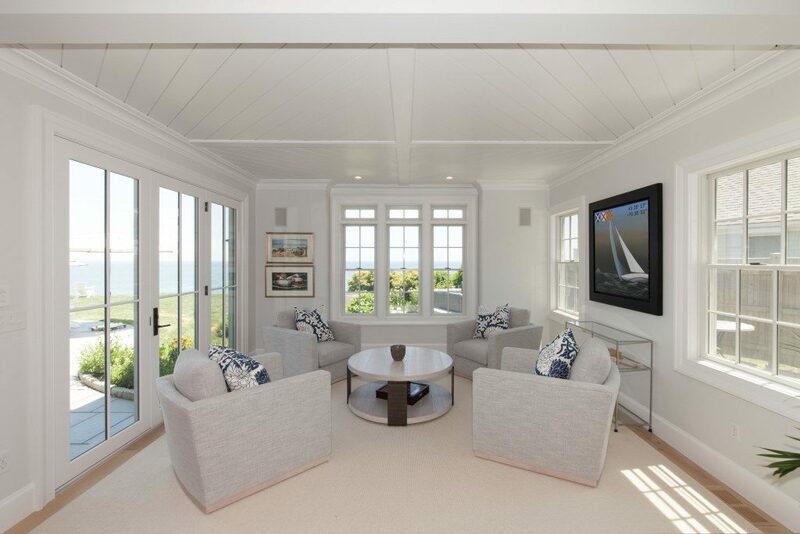 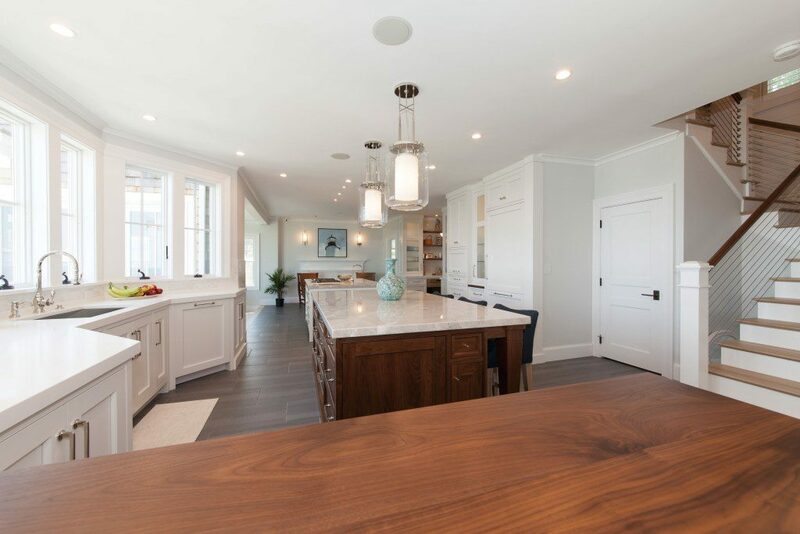 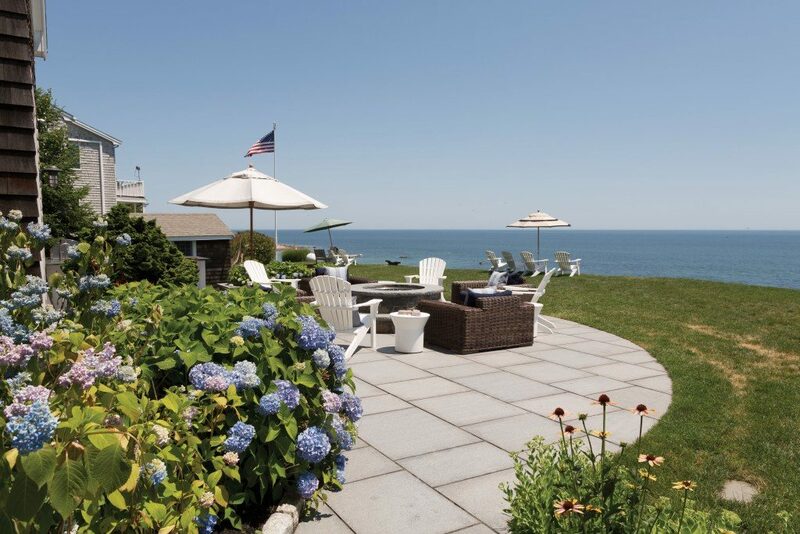 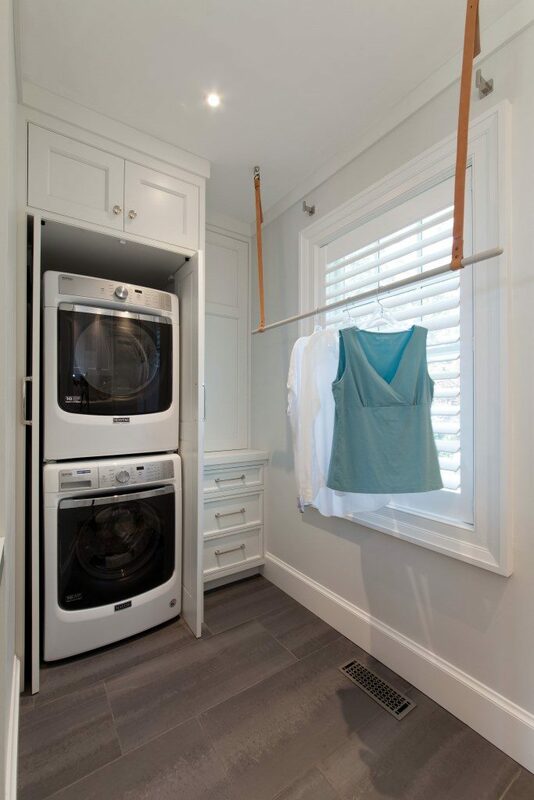 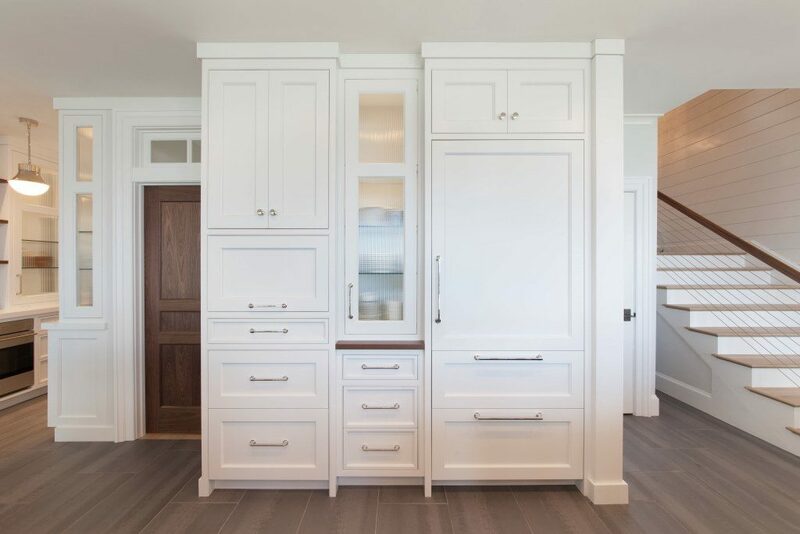 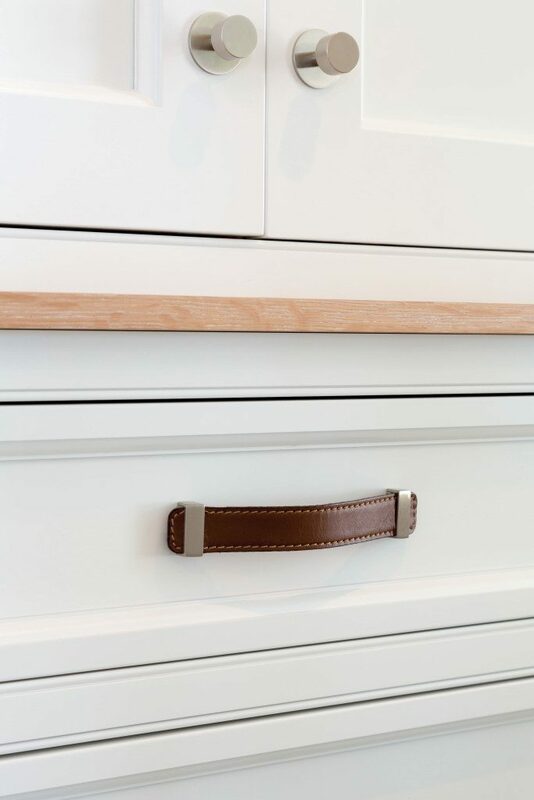 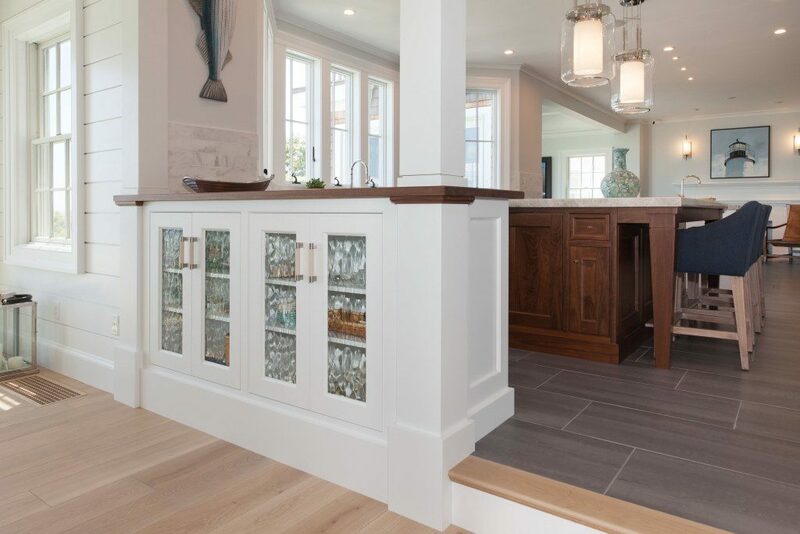 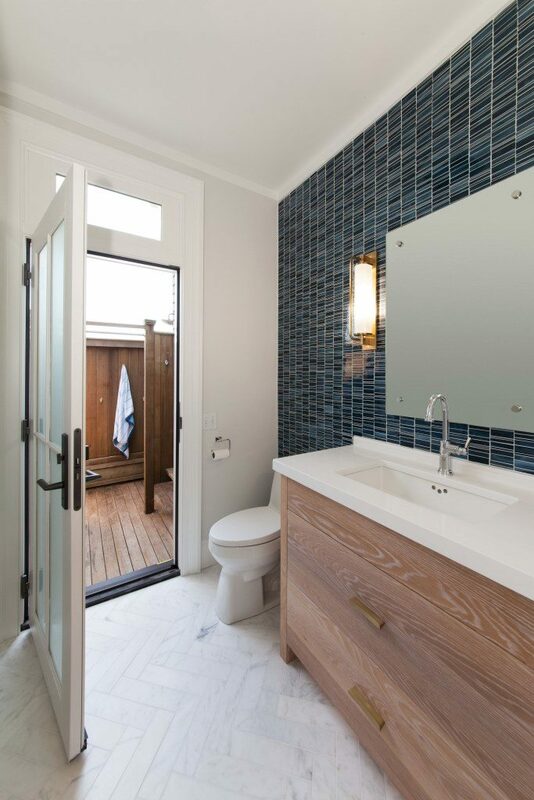 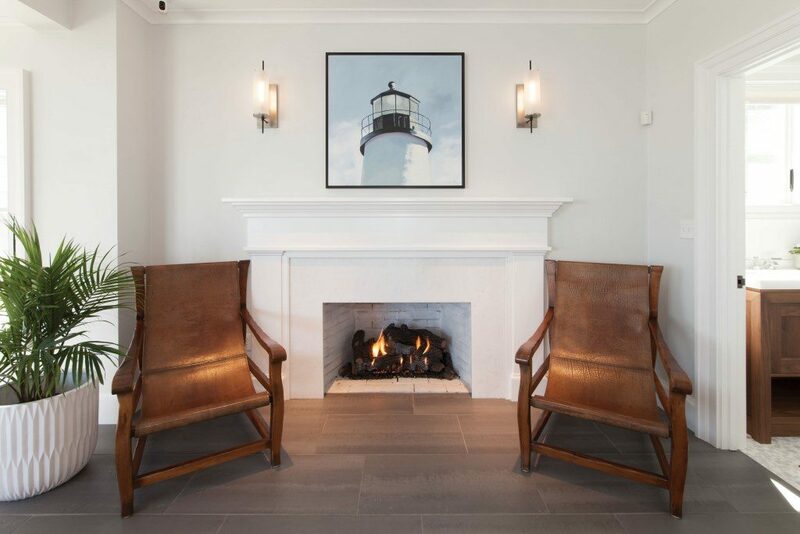 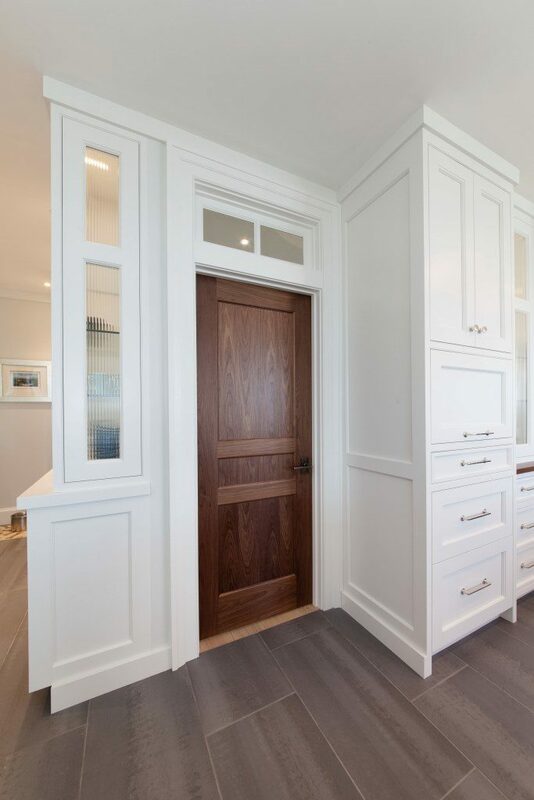 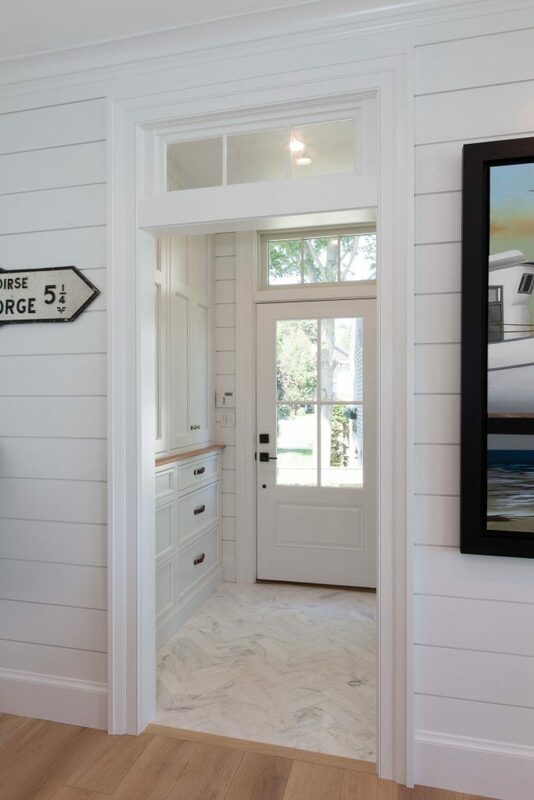 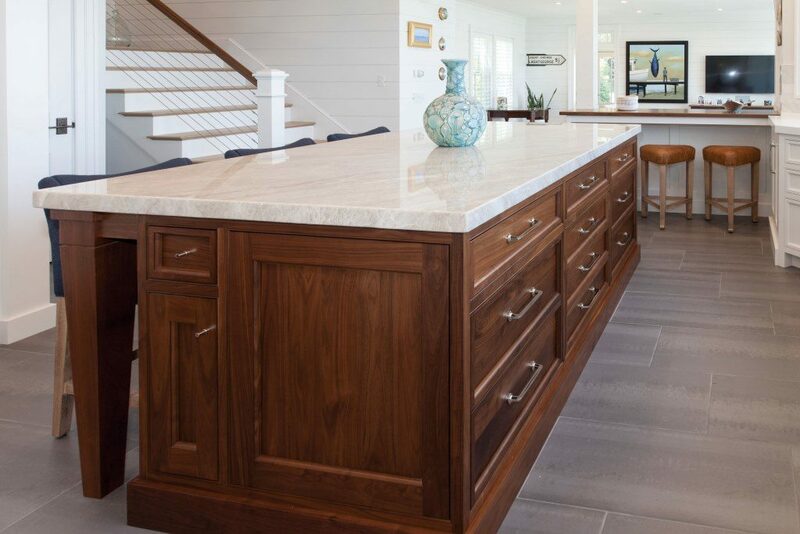 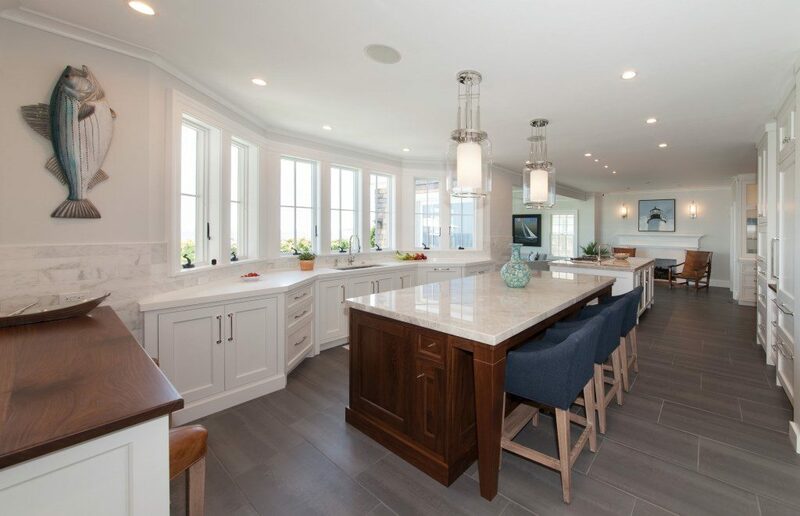 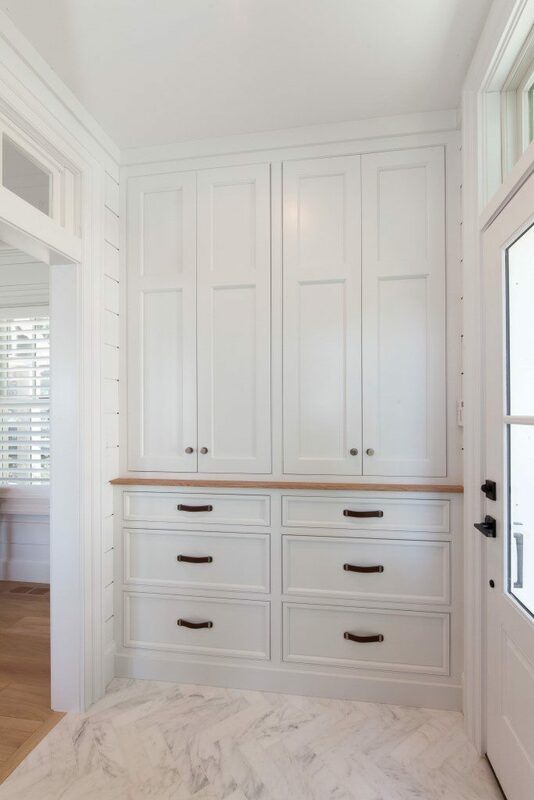 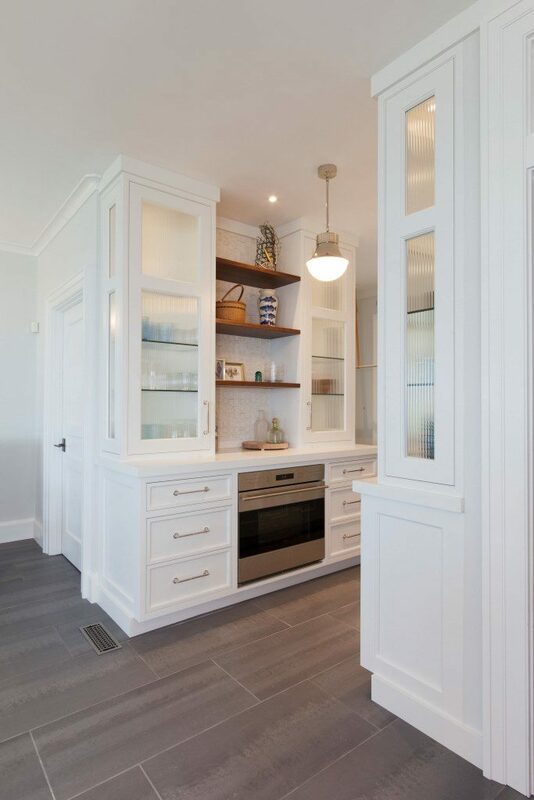 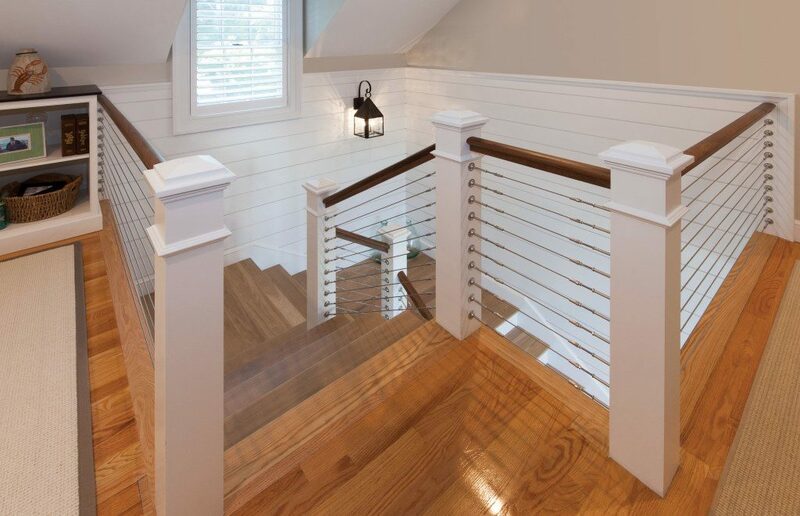 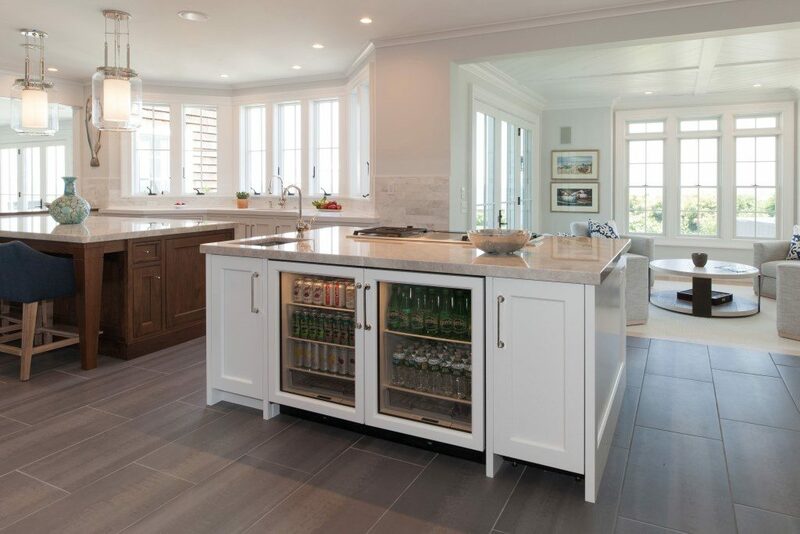 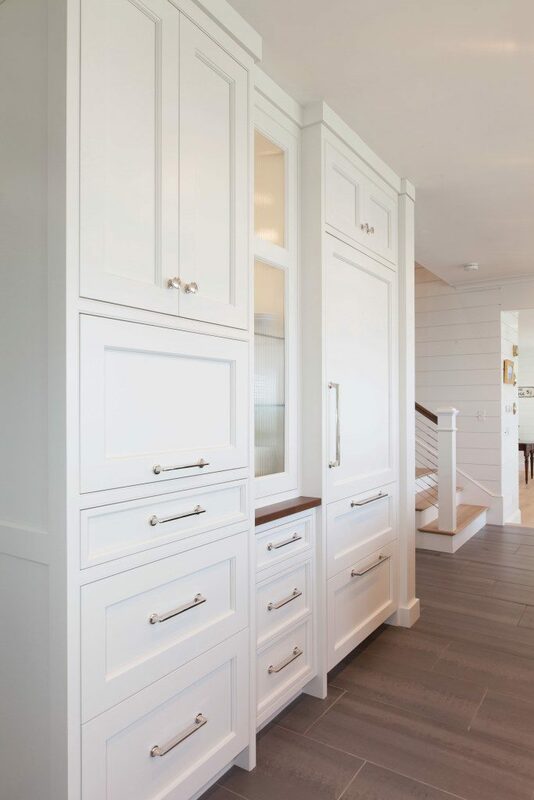 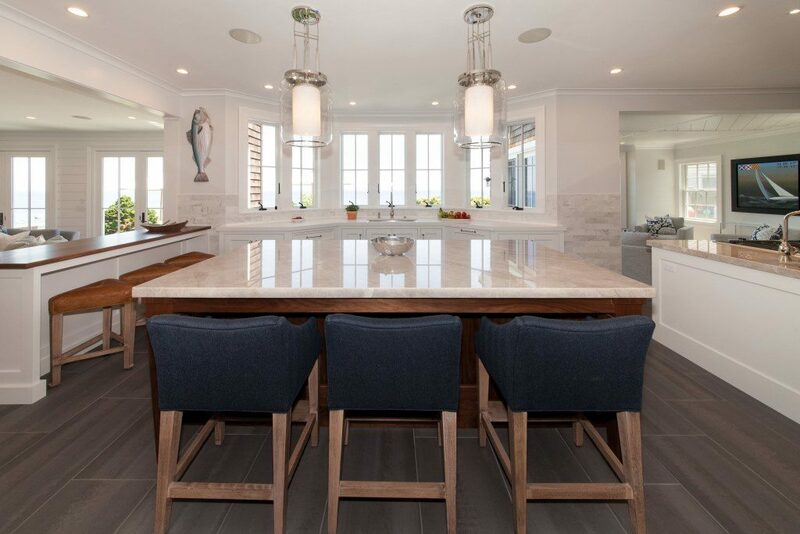 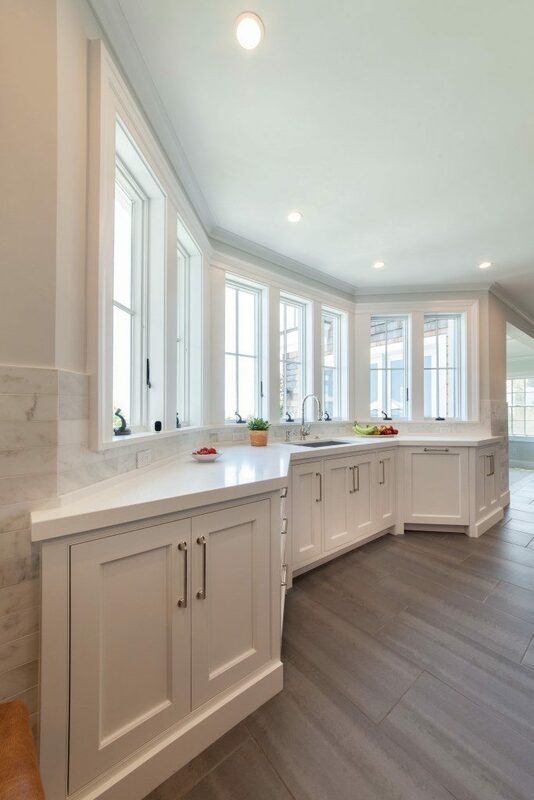 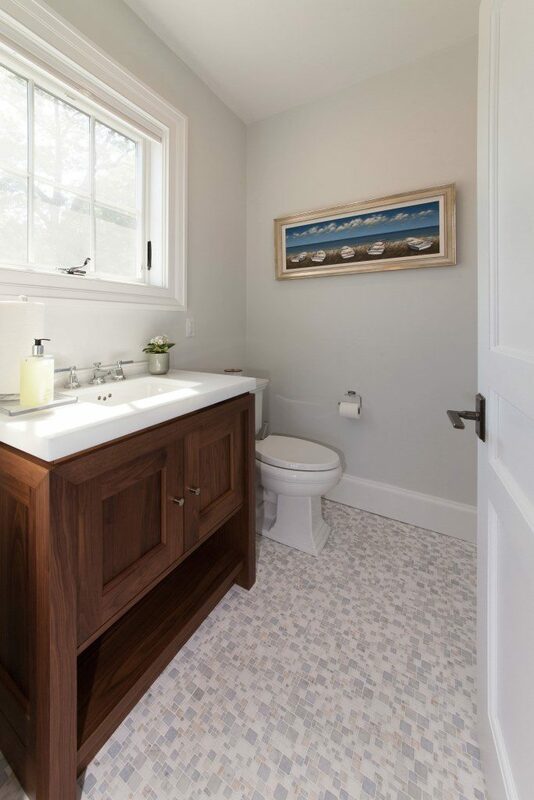 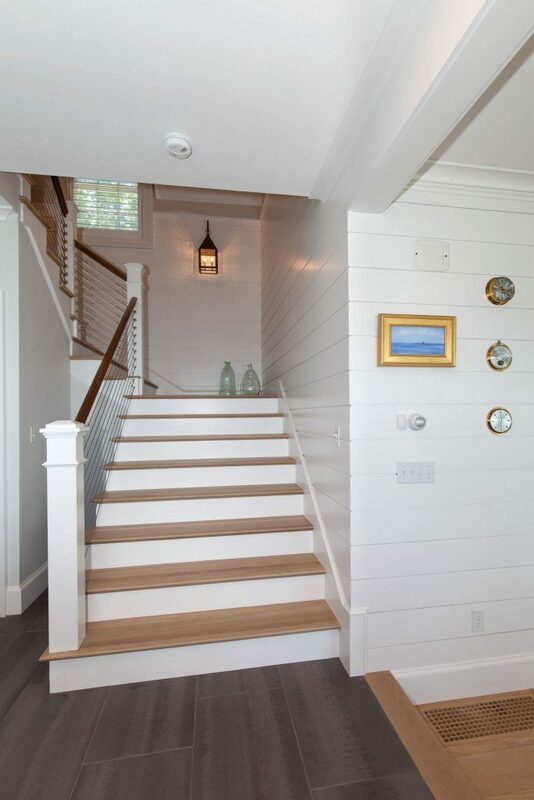 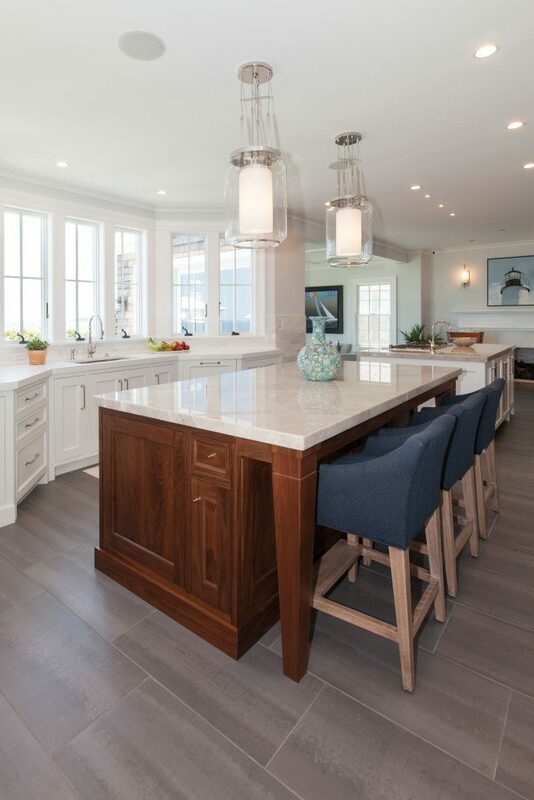 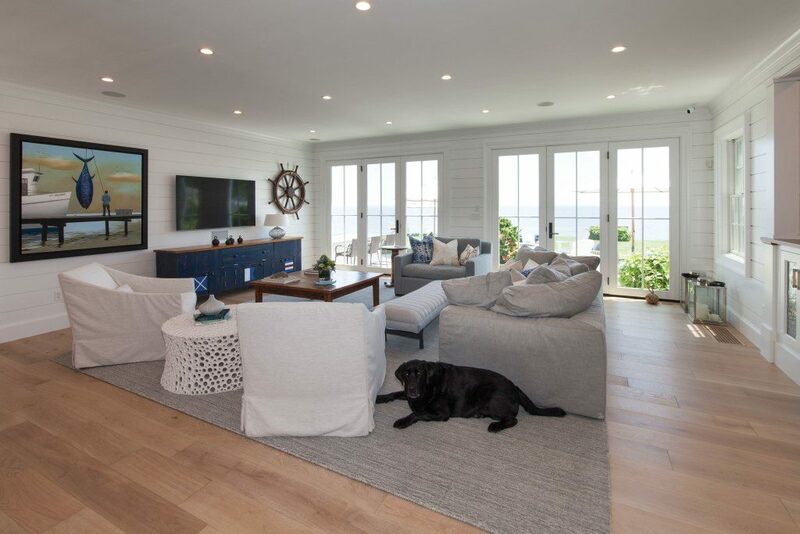 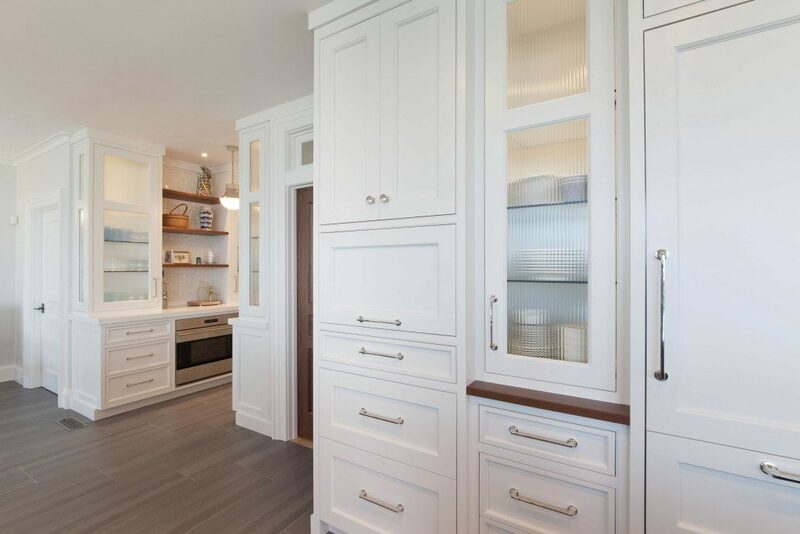 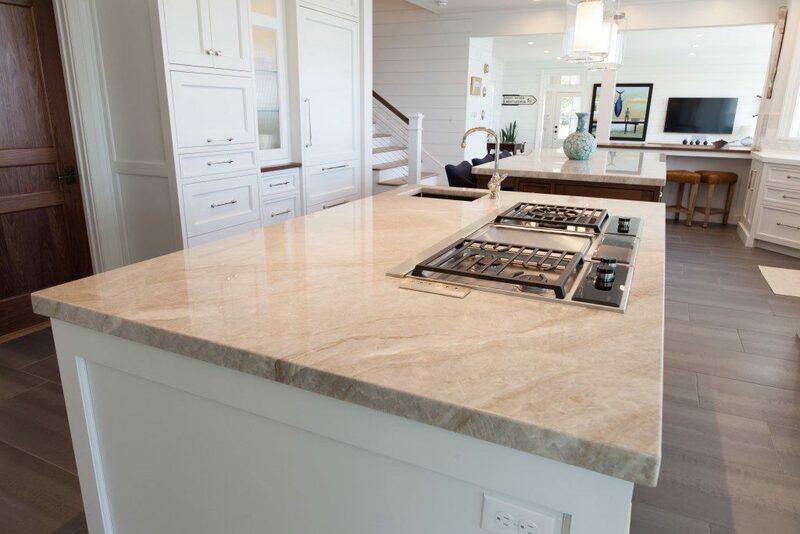 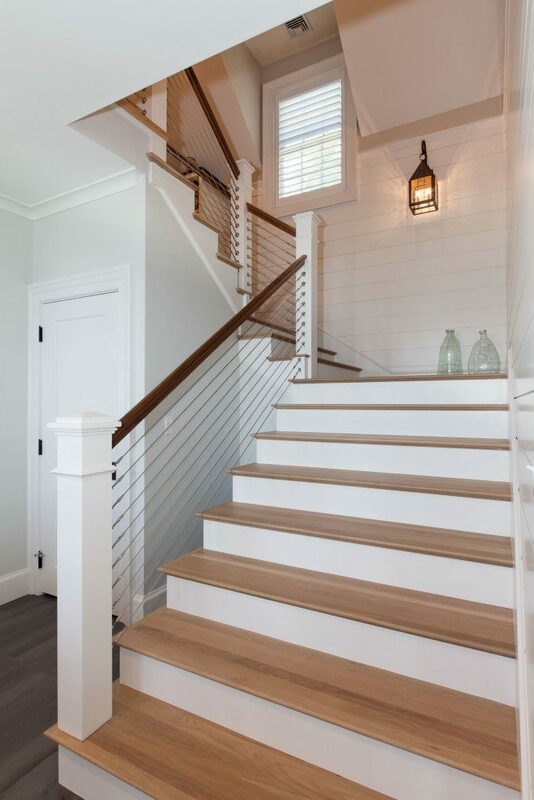 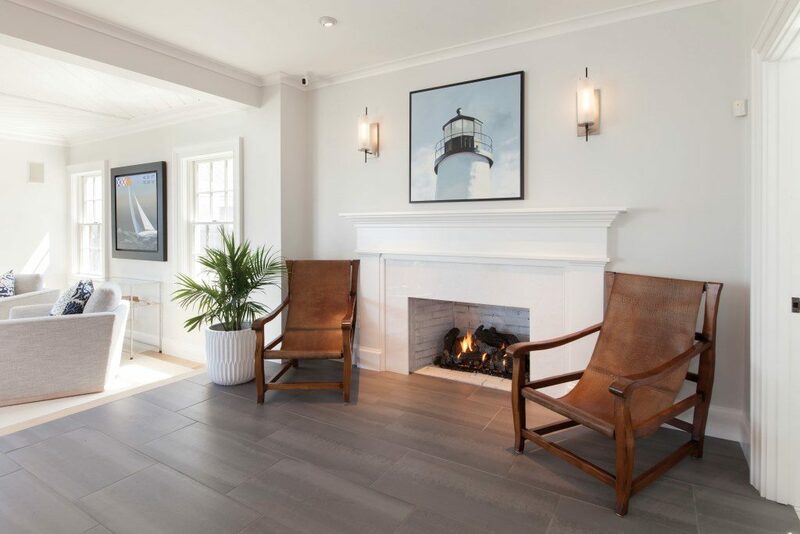 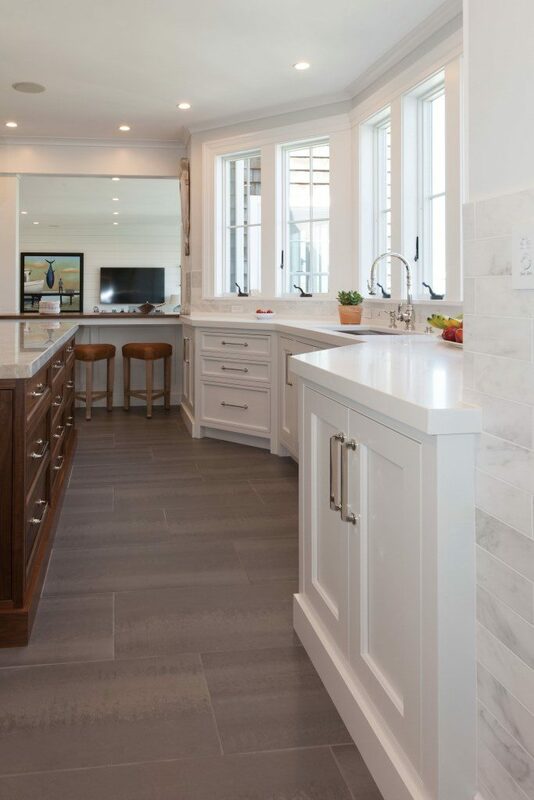 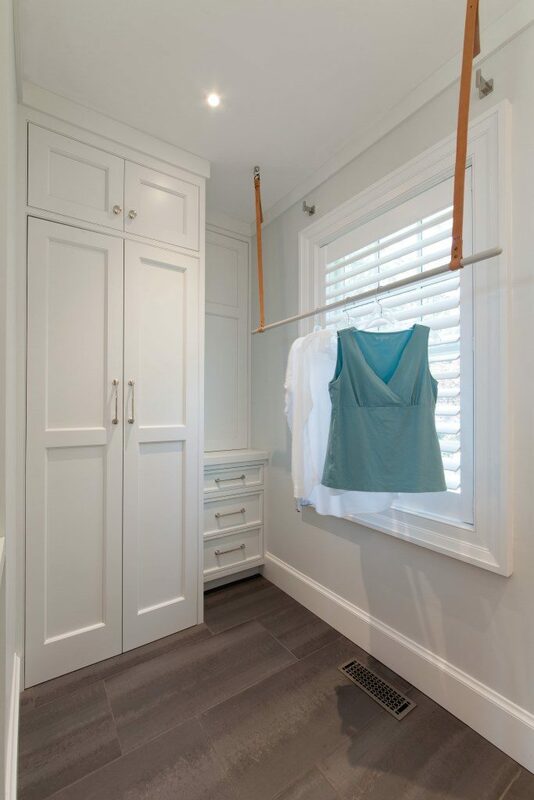 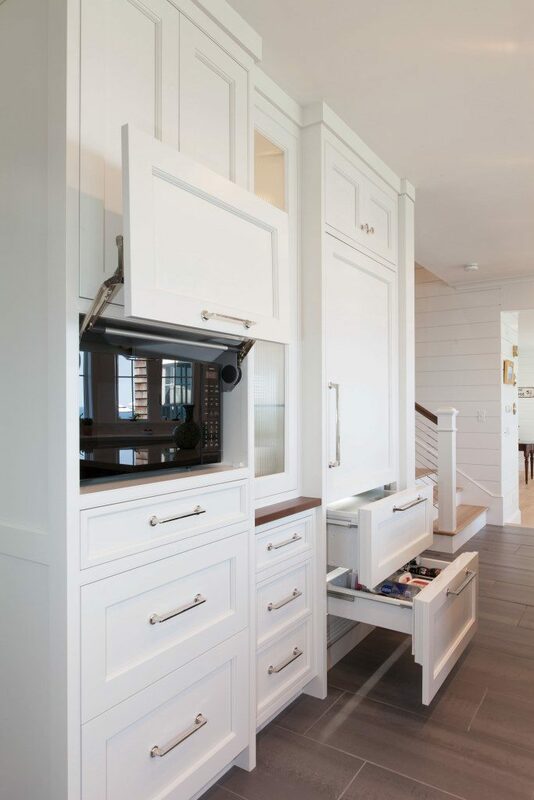 The home underwent a new series of renovations to the windows, doors, kitchens, bathrooms and all interior finishes in 2018 and Thorson delivered the completed project in time for the family to enjoy the summer at the bluff.